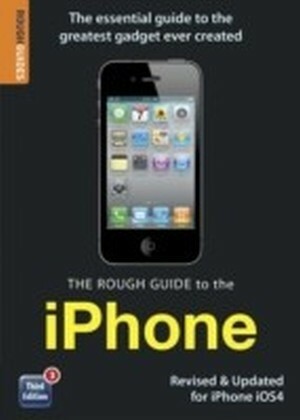 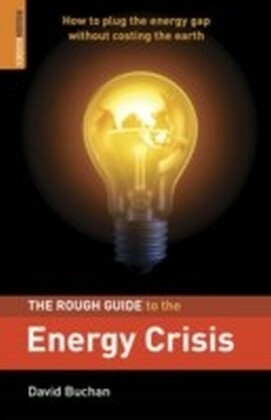 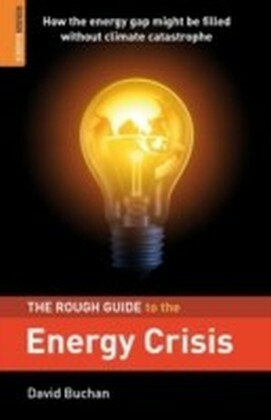 The Rough Guide to the iPhone is your ultimate companion to the iPhone. 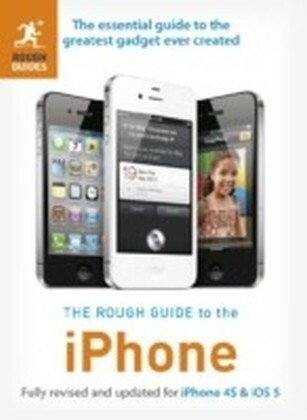 This Rough Guide unlocks the myriad of secrets of this extraordinary device, from powering-up the first time and customising your home screen, to sending SMS messages to multiple recipients. 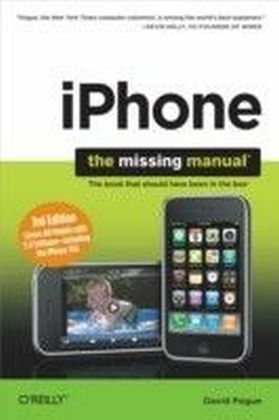 Plus, keep your finger on the pulse with up-to-the-minute information on all the coolest apps available to download from the iTunes App Store and news of what's hot in the world of iPhone accessories. 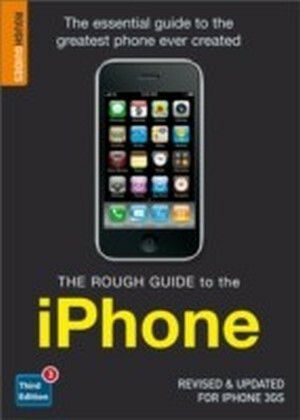 The Rough Guide to the iPhone is the ultimate guide to the decade's definitive gadget, whether you already have an iPhone or are thinking of buying one, this is the book for you.